Smash Ultimate has been out for a little while now. and we at theScore esports are HYPED about this latest edition to the legendary franchise which is why we thought it’d be a good time to countdown the coolest plays so far from Smash Ultimate tournaments, including locals. Now for this video we only considered post-release plays, since the game has changed quite a bit since the demos. 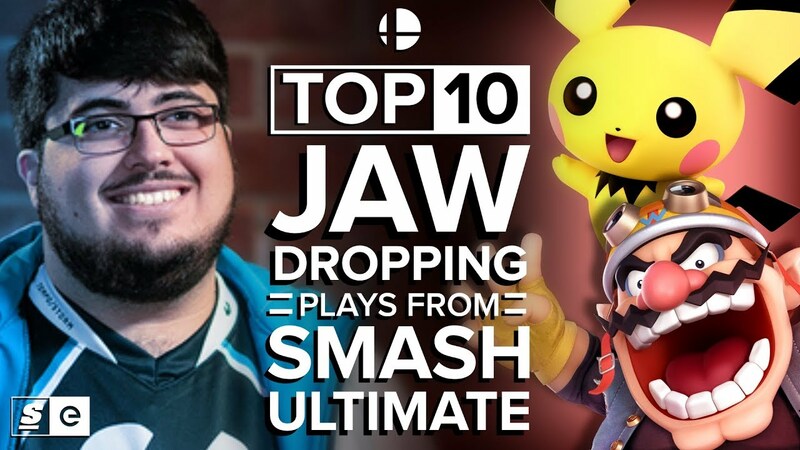 So with that out of the way, here are the Top 10 Jaw-Dropping Plays from Smash Ultimate so far.